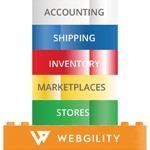 Webgility, the leading provider of software for e-commerce companies, today unveiled Webgility, the first e-commerce solution that connects and unifies all revenue streams and expenses so multi-channel businesses can have better perspective, make smarter decisions, and run all operations from a single view. 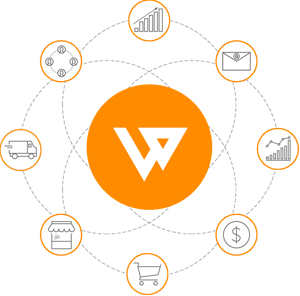 Webgility not only allows e-commerce and SMBs to conquer the challenges that come with being multi-channel but, by unifying their business data rather than forcing them to switch platforms, it allows them to run and scale their businesses exactly the way they want. 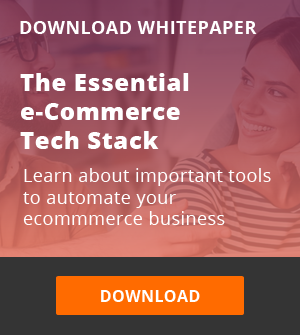 Multi-channel selling: Build businesses on any marketplace or platform you choose and manage these multiple channels using a single solution. Control multi-channel orders, customers, inventory, and financials from one view. 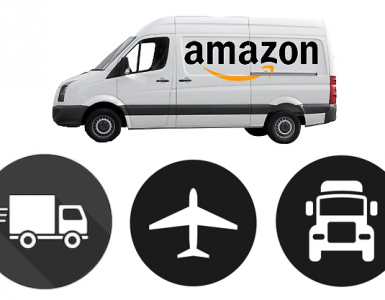 Simplify and sell more on more than 40 platforms. 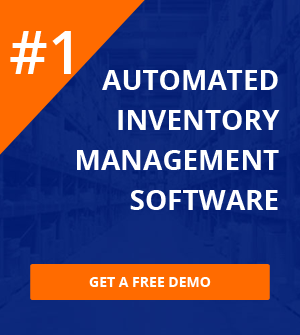 Order management: Manage order statuses across all sales channels from a single location—filter, search, import, export, schedule automatic posting, create phone orders, easily process returns, and even add notes. Inventory tracking: Keep track of what products are listed on what store, what’s selling for what price, and when you need to order more. 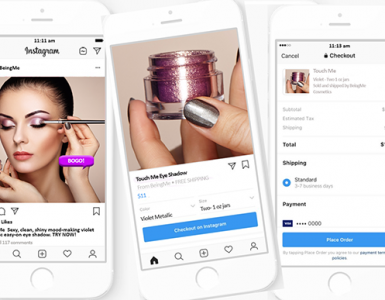 Easily add sales channels and product listings from your master list. Automate price updates and accounting syncs. Marketing: Easily market your products from multiple channels via unprecedented integration with MailChimp and others. Webgility also enables companies to scale, easily connecting systems to increase productivity and profits. Webgility is available via subscription plans. For more information, please visit www.webgility.com/pricing. Introducing Webgility online platform: Let the Multi-channel revolution begin!